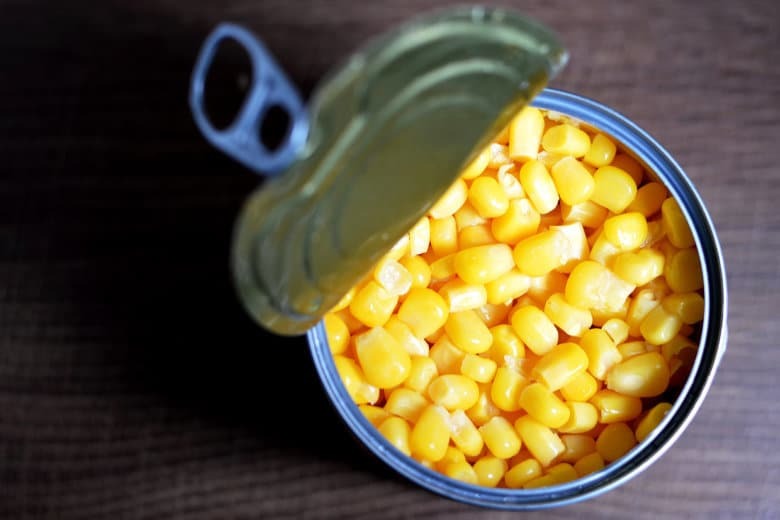 The California-based food production company recalled a line of canned corn because of under-processing that could cause contamination and life-threatening illness. The cans were distributed in 25 states, including Virginia and Maryland. 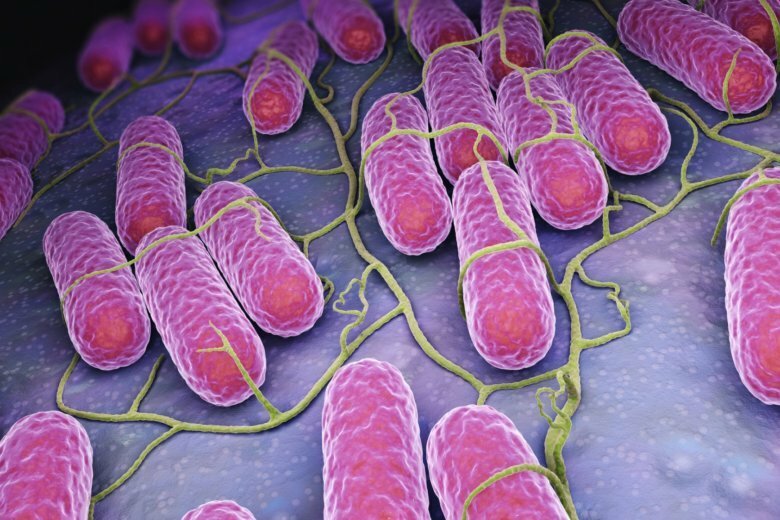 In October, at least 57 people in 16 states were reported with Salmonella infections after consuming some of the more than 6.5 million pounds of contaminated beef produced by an Arizona company. Here’s what you need to know.